Who Called Me? The first question that comes to our mind when we receive a phone call from a private, blocked, or a No Caller ID phone number. While we often resort to screening the call, CallApp offers a number of ways to handle that annoying mystery- who is calling me? Why It Is Important to Know ‘Who Called Me’? 1) A scammer could be trying to steal not only your money, but your identity. In the past years, the number of scam calls have increased dramatically and not knowing who is on the other line increases your chances of falling victim to a scam caller. 2) It could be a prankster unnecessarily interrupting your day and causing frustration and waste of time. 3) Phone harassment is a serious matter, whether it’s a dissatisfied work associate, or an ex-boyfriend, not knowing who is calling you is the first step to becoming victim of phone harassment. 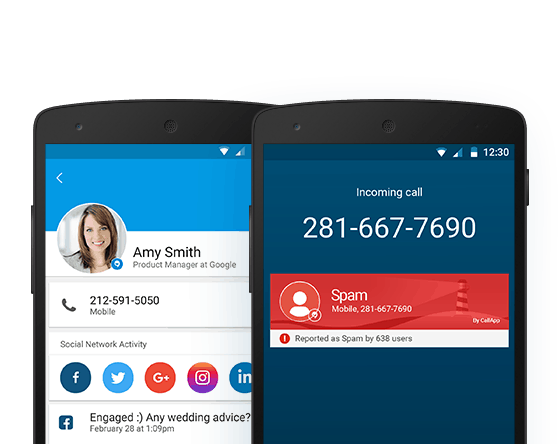 While in the past, knowing who was on the other line if the number was not already saved in your contacts was impossible, thanks to CallApp, a leading Caller ID and Call Blocker app, this is no longer the case. 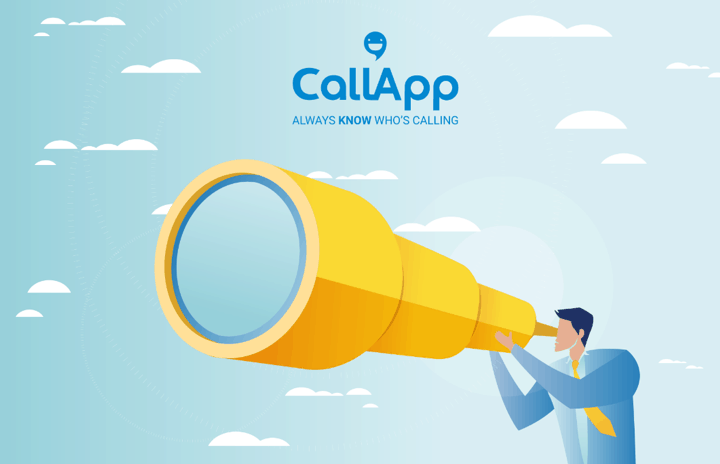 In order for Caller ID to work when receiving a call, one must first download our free CallApp application and have a 3G, 4G or a Wi-Fi connection for Caller ID to make a lookup in our CallApp service. Our Caller ID then makes a match between the phone number calling and the contact within our database of over 3 billion numbers identifying who is on the line- taking the ‘who calls me’ question out of your vocabulary. Another simple solution offered by CallApp is our Reverse Number Lookup, a feature available even for those who have not yet downloaded CallApp. When you receive a phone call from a number you do not recognize, rather than wonder- who called me- type in the number in our number search bar which will instantly reveal the name behind the mystery number. 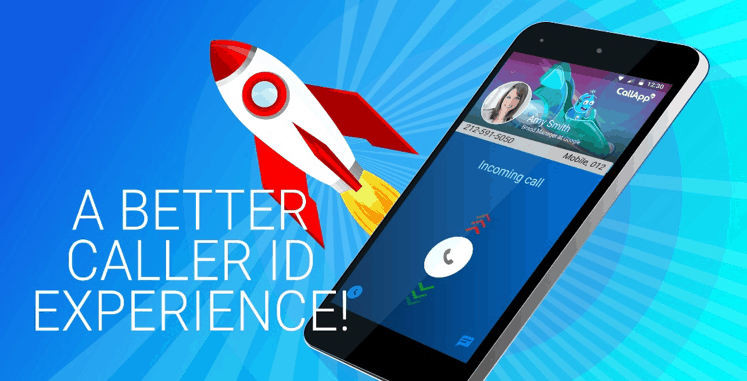 Once your question of who called you has been answered, CallApp offers our users the next step. The mystery call can be a business offer you’ve been waiting for, or it can be a phone number you wish to block out of your life. 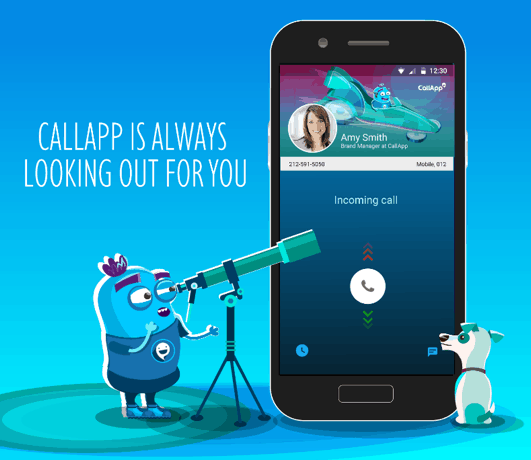 CallApp gives you the power not only to identify the caller, but to stop unwanted callers from being able to contact you again with CallApp’s Call Blocker. Why Knowing Who IS Calling Is Invaluable? 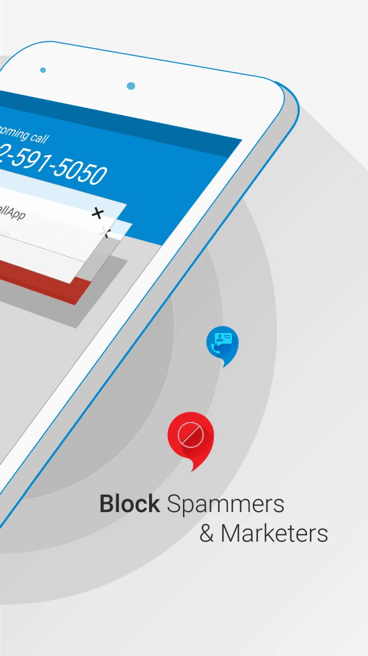 If you have ever been a target of blocked call harassment, scams, or even just had to suffer the annoyance of not knowing who is calling, CallApp is the tool you need to give you clarity, peace of mind, and take action, not to mention never having to wonder ‘who is calling me’ ever again.